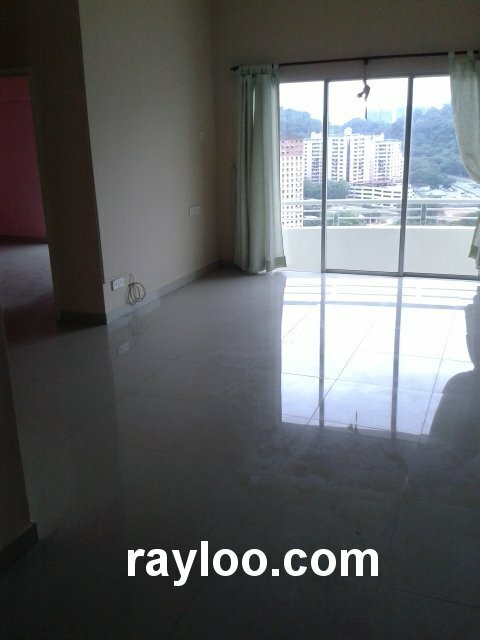 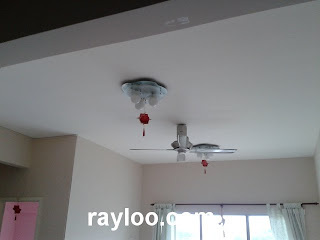 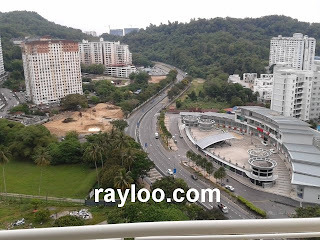 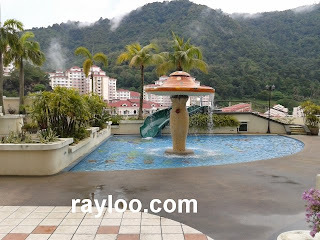 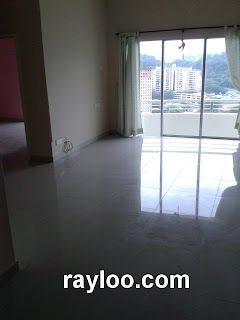 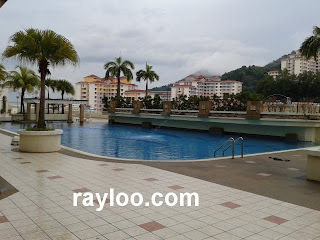 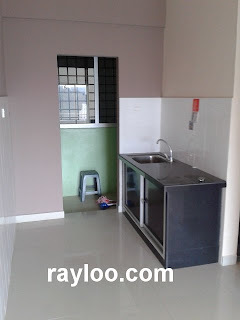 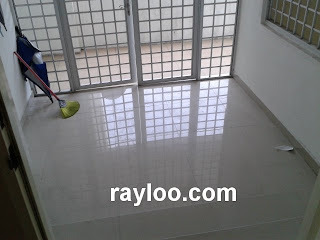 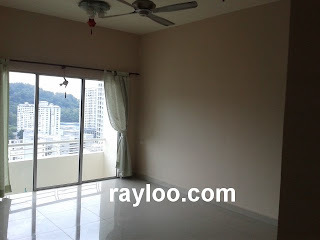 A higher floor unit in University Place Apartment On Jalan Bukit Gambier Ivory Plaza is for sale at RM480K. The said unit has 3 rooms with 2 bathrooms, freehold, swimming pool and other facilities. 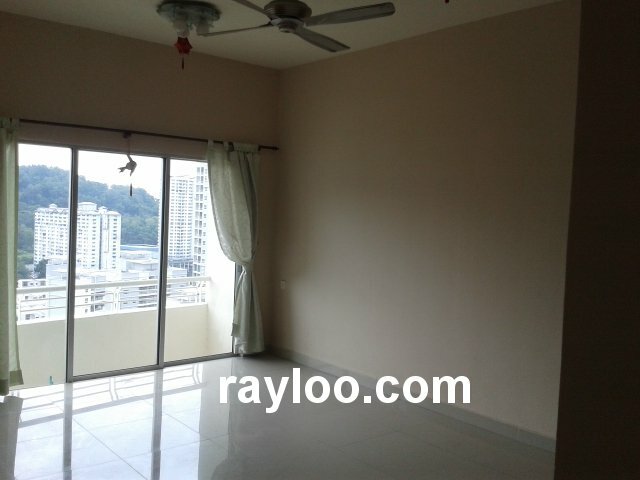 Selling with 2 car parks. Very near to USM and Taman Lip Sin.